If you were to look into National Museums Scotland’s publishing department one day and found us doing word searches or crosswords – we are working, honestly! 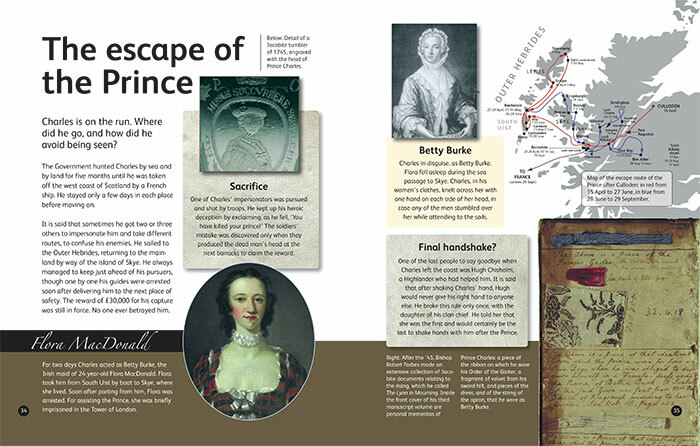 The puzzles are for the activities section of our Scottie Books – exciting, full-colour, Scottish information books for young readers. Aimed at 7-11s, the series was first published by HMSO (Her Majesty’s Stationery Office) and in 1996 was taken over by us. 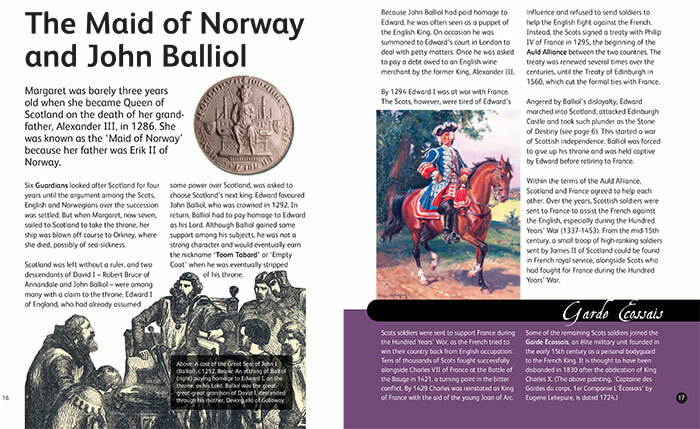 … the hundred or so pictures in this short booklet are superbly chosen and used. 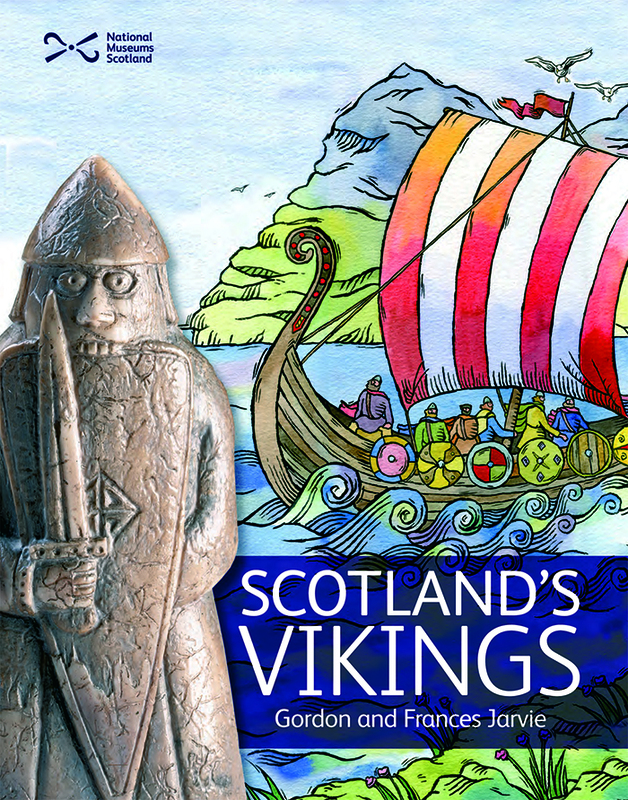 … the book features many photographs, paintings, prints, etchings and objects from National Museums Scotland and other national collections, which gives it the edge over similar publications. 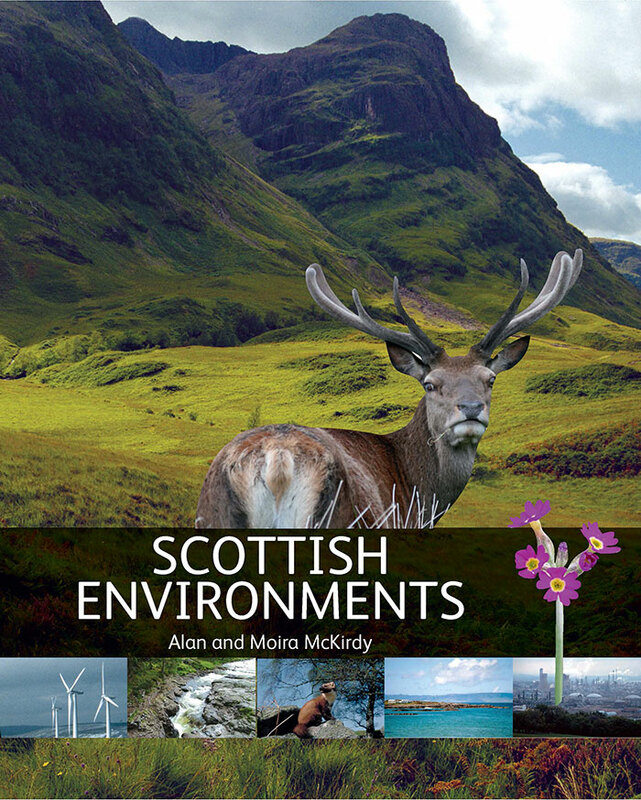 We have added new titles: The Covenanters, Flight in Scotland, Greyfriars Bobby, Robert Burns in Time and Place, Scottish Explorers, Scottish Rocks and Fossils, Supernatural Scotland, There Shall be a Scottish Parliament, Wallace and Bruce and – just this month – Scottish Environments. It’s based on a previous Scottie called Scottish Landscapes, updated to include topics such as renewable energy and climate change. And look out! 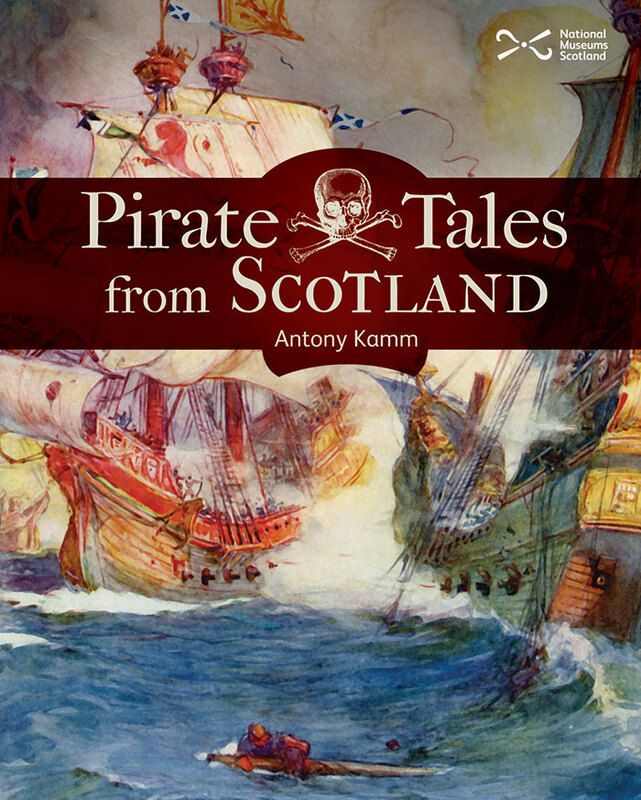 Pirate Tales from Scotland will be published in May 2017. Watch out – there are Pirates about! All the books have been written by authors who are, or have been, teachers/involved in education and the series editors are still Frances and Gordon Jarvie who conceived the idea in the 1980s. 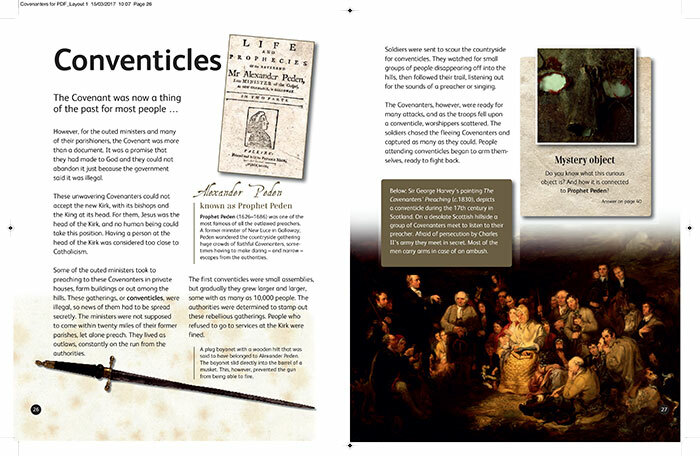 We know that adults enjoy the books too – The Covenanters and The Jacobites, in particular, explain rather complicated subjects very clearly and are a good starting point for study. The Covenanters makes complex historical topics accessible. And did you know that NMS Enterprises Ltd – Publishing (to give our full title) has a backlist of over 60 books for adults? Check them out at www.nms.ac.uk/books. I was in Scotland 2 years ago and came across the Covenanters book. I’m in my 30s and am way too old for these books but I find them easy to understand as everything is simplified. They lay out the basic history and major events of the time and then I just look up individual bits on the internet if I want to know more. I’m just reading the Scottish Kings and Queens one and have the Jacobite and Wallace and Bruce one on the way in the post.